What is the JuDo class? 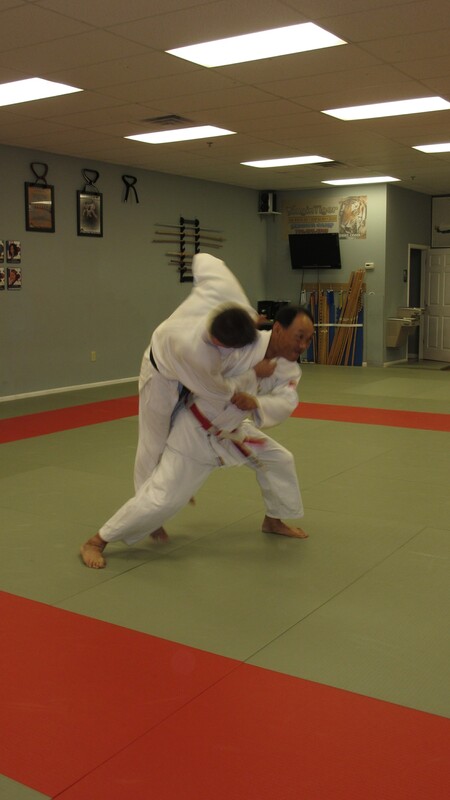 throw your opponent with speed, force, and control flat on their back, or pin, choke, or armbar them. Striking is not allowed and only the elbow joint may be locked.